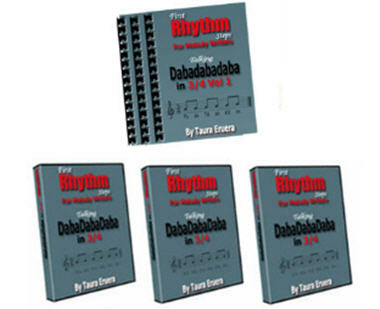 Your Rhythm Membership is available at melodywriters.com. The memberships available at melodywriters.com are the Free, Rhythm and Contour Memberships. Your free membership qualifies you for your rhythm membership. As the name says, the site is designed for melodywriters and songwriters. As you would expect, an important part of melodywriting is learning about melody. Why do melodywriters need to know about rhythm? Let's do the "elevator version". Melody consists of sequenced melody units. 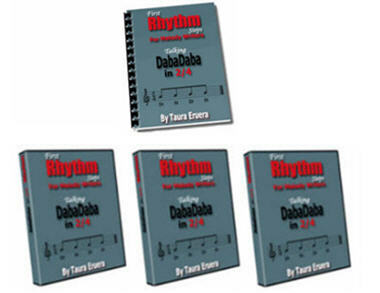 Each unit has a pitch dimension and a rhythm dimension. In the main, commercial songs range over eight notes but typically use between two and five notes in any melodic phrase. That is, songs are restricted to a limited number of a limited number of pitches. By contrast, songs are unencumbered by an unlimited number of rhythms. Rhythm is the biggest variable. And the harder one to learn than scales and chords. Without their rhythm vocabs "their cab won't leave the rank". 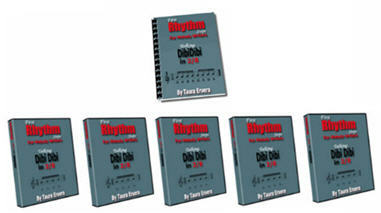 The main purpose of the Rhythm membership is to make rhythm resources available to melody writers. All together these five systems have a value of $309 USD. They are all part of the Rhythm membership. The Rhythm members pay nowhere near that for their membership. When you open your Rhythm membership you might be amazed at the other Rhythm vocabularies that are included witin the membership. You might also be amazed, if not overwhelmed by Rhythmic Thesauruses available there. It's a pain that the dobodobos are not available as a separate item. It's a pain that the dabadaba's are not available as a separate item. It's a pain that the dibidibi's are not available as a separate item. It's a pain that the dababa's are not available as a separate item. It's a pain that you can not invest in one thing at a time. It's a bit weird how you can't buy one thing on its own. But you can buy several things. For the price of one. Is that is a bit weird? 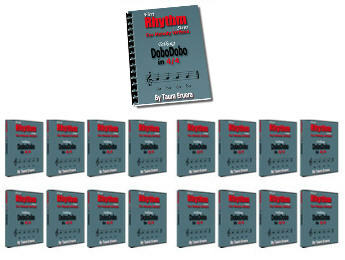 Only if you think that the Dobodobo book and videos will help your rhythm really cook, should you even start to think about your rhythm membership. If you don't think that the Dabadaba book and videos will yank you out of rhythmic indecision, then you definitely should definitely avoid your rhythm membership. And, of course, if figuring out guitar tabs you get online with dibidibi precision doesn't rattle your cage, definitely, avoid any contact whatsoever with your rhythm membership. And if successfully playing dabadabadaba sheet music you have collected over months, years and decades keeps eluding you, why spoil things with your rhythm membership? The chance to stock your Rhythm library with a $309 USD value. At less than 16% of cost to you. With some weird, rumpty, rhythm membership.